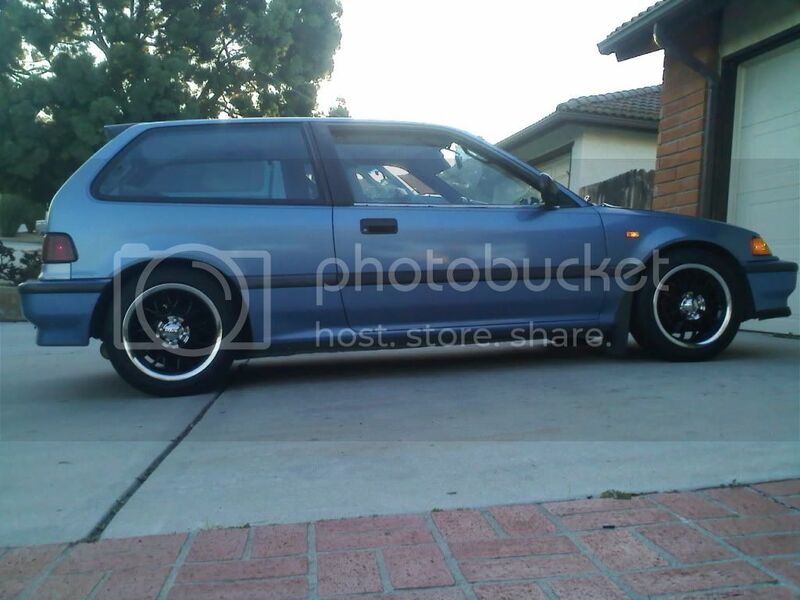 Up for sale we have my 1991 hatch with a b18a1 swap. As is will not pass CA smog but can be reffed and eventually smogged. Being sold as is and I WILL NOT be responsible for smog. Need some 13 inch VX's? PM me I have some i'm looking to trade. Gonna post this thing up for sale again. Wont pass smog as it is but I do have everything to make it pass, it just needs to be bar'd which I am willing to help with. I really dont know what Im looking to get at this point but throw me your offers. I'm pretty much over the import scene and now that I got a new job that is super close to home all I need is one vehicle.